Are you using Instagram for a long time but could not make progressive results out of it? Instagram is one of the most advantageous social media networks which have nearly 800million users using it every day. Earlier Instagram was only used by people to share their day to day experiences and lifestyle. However, nowadays it has been used as a powerful social platform for the marketing of big brands and companies. 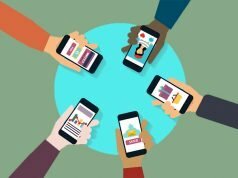 Businesses are using Instagram to increase their revenue by interacting with some potential users through stories and captions. It is very easy to create an account on Instagram and start posting. 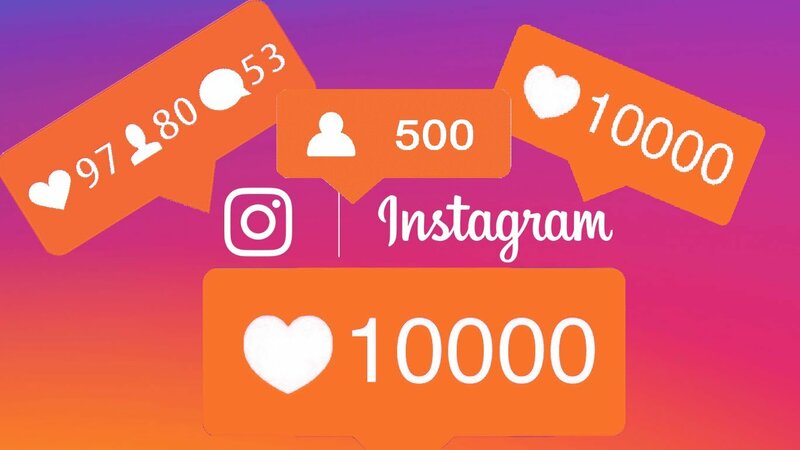 But it is very challenging to bring out the best in your Instagram profile by gaining some real likes and getting high post engagement. Also you can click here to see Famoid’s likes packages. 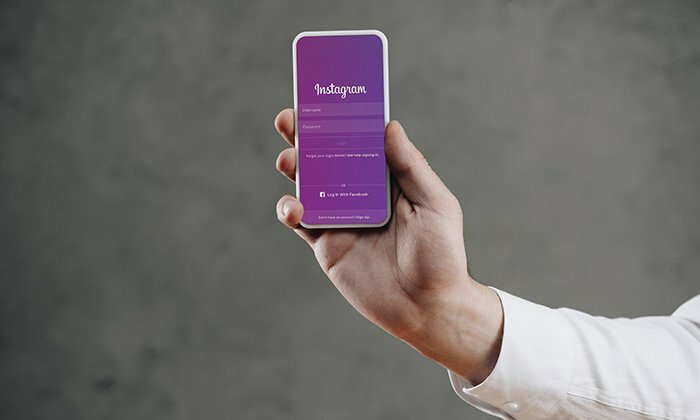 So in this blog, we have described the 10 powerful Instagram marketing tips that can be useful for any sort of business on Instagram. It is really important to look at your competitors as they are the source of inspiration to your own Instagram posts. Therefore one should keep an eye on their competitors and should do research what they are doing. 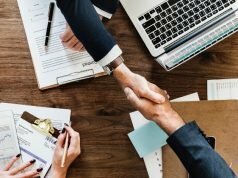 Check how your competitors are posting the pictures and how they are putting the captions as well. As it is necessary to have a meaningful caption which expresses the right message to its users so that users can easily understand and posting a picture alone would not really mean anything. So it is necessary to have a close look at how your competitors are performing in stories and captions below the picture. 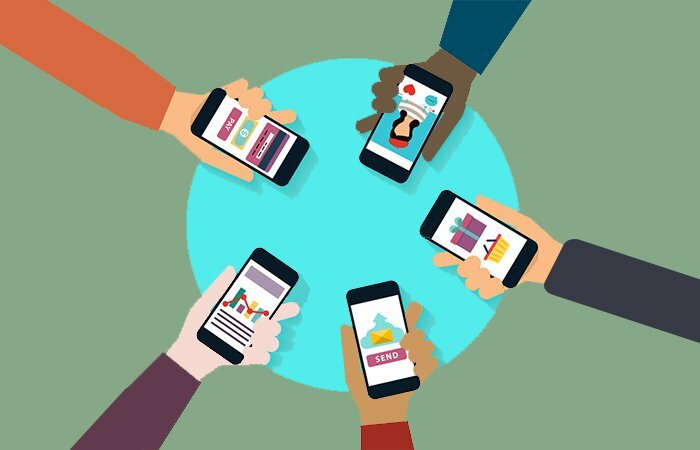 Product teasers are quite attractive and appealing which will make users buy the product as teasers gives brief information regarding the product. Keep it in mind that the teaser should be a simple way to talk and should make user understandable. In addition, you can see more products by simply posting product teasers on Instagram. Instagram stories last for 24 hours which is one of the best things on Instagram and also Instagram stories are the most beneficial thing one can experience. 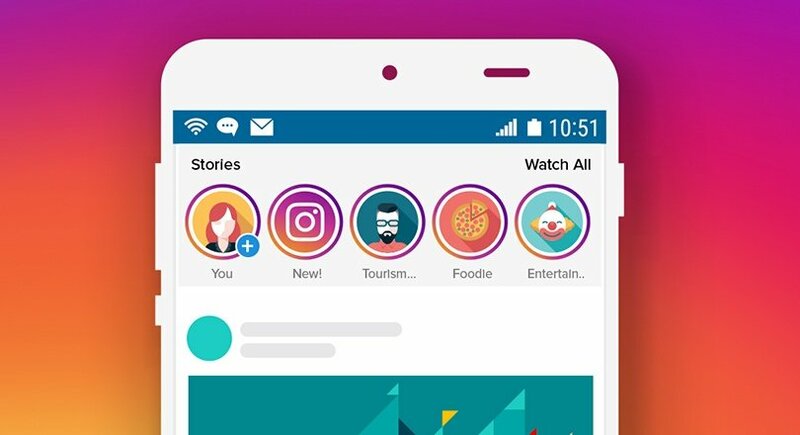 Instagram gives different types of content such as boomerangs, short videos, rewind videos, photos, and live video etc. Eye-catching visuals can be made by putting filters and stickers which are provided by them. One another outstanding feature about Instagram stories is that you can put unlimited posts. You can put videos on Instagram as a post because it makes the user aware of the natural use of the product. Videos are usually more attractive by nature and seek more attention from the general public. While posting a video on Instagram makes sure the video must be clear and it should include all the necessary information regarding the product. Build a community which will pay you in long run and never hung up for getting millions of followers from any social media platform is an ideal strategy to run an online business successfully. In order to gain real followers and likes, you should be able to connect with your customers and post what they are interested in. As a business owner, you may not have enough time to look after your customers on Instagram. This is where Instagram automation comes in to help you. By automating your Instagram activities, you can ensure a really smooth digital transaction between you and your audience. Creating themed Instagram content will make your page more interesting like you can decide one theme for one month and another theme for different months. For example, one month you can focus on customer showcases or profiling and for another month you can do a theme of giveaways or follower Q and A. A correct choice of hashtags below your post can create a large difference in your post engagement. If you will use general hashtags you won’t be able to compete in the market. 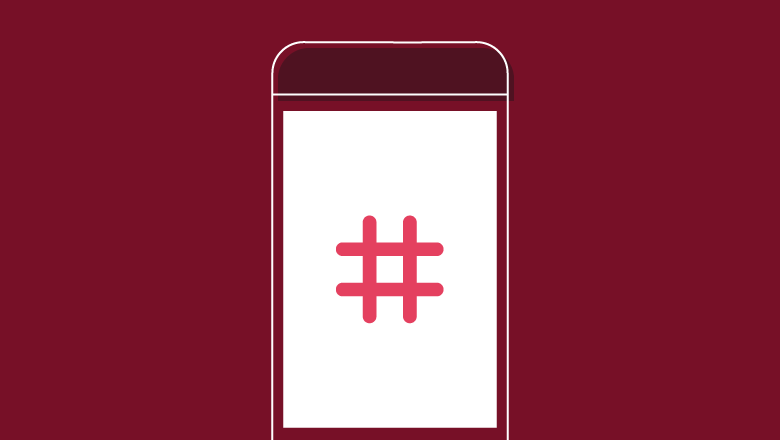 Try to create your own hashtags related to your brand or product so as to give a unique identity to your brand. Also, combine it with some industry-specific hashtags that will make a better connection with the target audience. 8. Ask yourself if you would be interested in your feed. The feed which is posted on your Instagram profile must be put in such a manner so that it can easily reach to the customers. It should make the user aware as well make user excite about the product. You should always check your feed by your own if you will be interested in your feed. In this way, you will be knowing real faults in your feeds and make it more engaging for people. One should keep in mind that never ever post too much or too less as you may lose some potential followers of yours. So it is necessary that one should know when to post and how to gain followers. Post only at the time of peak days and hours especially when the users are online and active to see your posts. According to recent research posting on Mondays and Thursdays would be really effective and the worst days are categorized as Wednesdays and Sundays. The use of direct message helps an individual to have a direct and personal relationship with users. It is one of the best ways to interact with users as it helps the business to solve the user’s queries and doubts. With the use of personal messages, you can also gain some valuable feedback from your users and post it as stories on your profile. 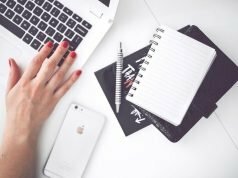 In this way, your other users will get a real insight about your products and it will ultimately lead to an increase in revenue.